PURPOSE: The meeting is collaboratively planned with national technical assistance partners to build capacity of state agency early childhood specialists to provide informed leadership about research-based practices that directly impact the development and learning of children, birth through grade three. The meeting will provide participants with cutting edge research and innovative proven practices to enhance state policies and programs. Steve Barnett is Director of NIEER and Principal Investigator at CEELO. Steve is a Board of Governors Professor and Director of the National Institute for Early Education Research (NIEER) at Rutgers University. His research includes studies of the economics of early care and education including costs and benefits, the long-term effects of preschool programs on children’s learning and development, and the distribution of educational opportunities. Dr. Barnett earned his Ph.D. in economics at the University of Michigan. He has authored or co-authored over 180 publications. Research interests include the economics of human development and practical policies for translating research findings into effective public investments. 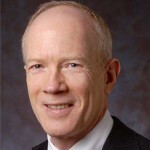 His best known works include: reviews of the research on long-term effects; benefit-cost analyses of the Perry Preschool and Abecedarian programs; randomized trials comparing alternative approaches to educating children including length of day, monolingual versus dual-language immersion, the Tools of the Mind curriculum; and, the series of State Preschool Yearbooks providing annual state-by-state analyses of progress in public pre-K.
Tracy Benson is a leader of the Waters Foundation Systems Thinking in Schools Project, serving as President of the Systems Thinking Group. Her 30+ years of experience in preK-20 education include teaching at all educational levels, school administration, professional development, and research. 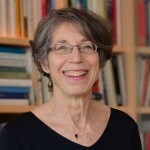 As a leader in the fields of systems thinking and organizational learning, she has presented Systems Thinking in Schools work and research findings extensively to national and international education and business audiences that span the globe across the U.S., China, Singapore, the Philippines, India, the Netherlands, Brazil, Argentina and Mexico. Tracy is known for her hands-on approach to teaching and shares the value of systems thinking through participatory and engaging professional development sessions. Jenna Lawrence Conway is Assistant Superintendent for Early Childhood in the Louisiana Department of Education where she leads the coordinated Early Childhood function at the Department and develops strategy and execution of publicly-funded early childhood programs in Louisiana that serve low income, at-risk children from ages birth to five. Prior to her tenure in Louisiana, Jenna worked in non-profit and public sector including education, housing, community development, social services, criminal justice, social entrepreneurship, information-technology and disaster response. She holds a bachelor degree from Yale University and an MBA from Stanford Graduate School of Business. 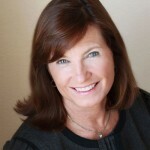 Stacie Goffin is the Principal of the Goffin Strategy Group. 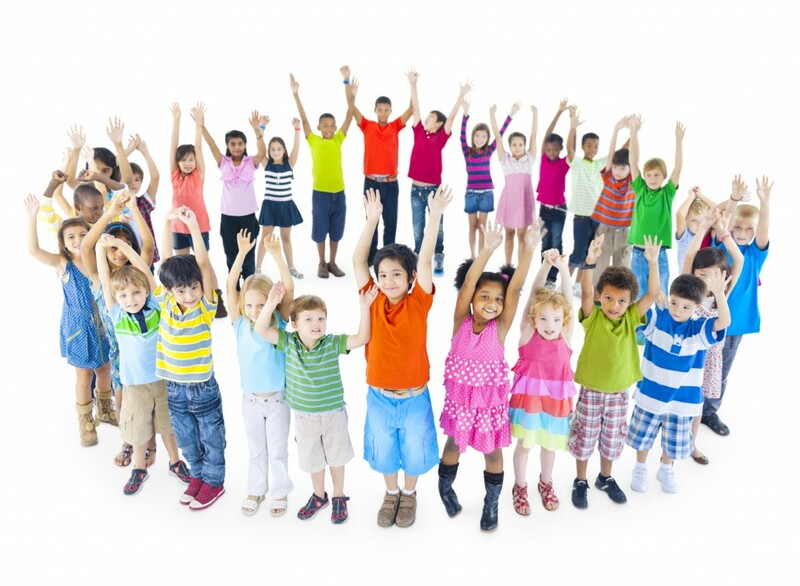 Established in 2004, the Goffin Strategy Group dedicates itself to building early childhood education’s ability to offer effective programs and services to young children through leadership, capacity, and systems development. Stacie works with local and state non-­‐profits, philanthropy, governments, and national organizations. A widely published author, Stacie’s conceptual leadership focuses on advancing early childhood education as a professional field of practice. Stacie led the five‐year effort to reinvent the National Association for the Education of Young Children’s [NAEYC] early childhood program accreditation system. A former senior program officer at the Ewing Marion Kauffman Foundation, professor in higher education, and preschool educator, Stacie has led the founding of multiple new organizations, including the Early Childhood Funders Collaborative, Kansas City’s Metropolitan Council on Early Learning, and the West Virginia Network for Young Children. Stacie’s publications are frequently recognized for their pioneering thinking. Steven Hicks serves as Senior Policy Advisor at the U.S. Department of Education in the Office of Elementary and Secondary Education (OESE). Steven initially joined the Department through the Department’s Teaching Ambassador Fellowship program, a nonpartisan program designed to improve education for students by involving teachers in the development and implementation of national education policy. His portfolio includes intra-department coordination, early learning strategic planning, communications, education policy development, legislative technical assistance, stakeholder relations, and Secretary and senior staff briefings. Before joining the U.S. Department of Education, Steven was a pre-kindergarten through third grade teacher in Los Angeles, California. At the State level, Steven served for three years as California Reading and Literature Project Pre-K Director for the California State University Los Angeles Region, working with preschool teachers and paraprofessionals from various program models across the county. He also participated as part of the Los Angeles Universal Preschool (LAUP) planning collaborative to establish high-quality preschool throughout the county. Later when the initiative was well established, the early learning center he founded at his charter school became the one-hundredth LAUP site. Steven holds a Masters of Education in Early Childhood and Primary Education, National Board Certification in Early Childhood Generalist, and a Child Development Program Director Permit. 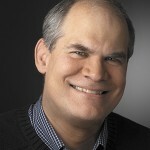 Steven Tozer is Professor in Educational Policy Studies at the University of Illinois Chicago and founding coordinator of the UIC EdD Program in Urban Education Leadership, which is the first university-based program to be awarded Exemplary Status by the George W. Bush Institute Alliance to Reform Education Leadership. Tozer began his career as a kindergarten teacher and director of two early childhood centers in Uptown Chicago, and later directed an alternative school for adjudicated Cook County youth. 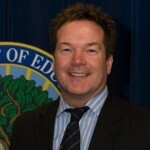 He has served as head of the Department of Curriculum and Instruction at University of Illinois Urbana Champaign; chairman of Policy Studies at UIC; president of the American Educational Studies Association; and chairman of the Governor’s Council on Educator Quality in Illinois.